The ZenFone game keeps on getting stronger because this time, they've touched down Iloilo aka The City of Love! 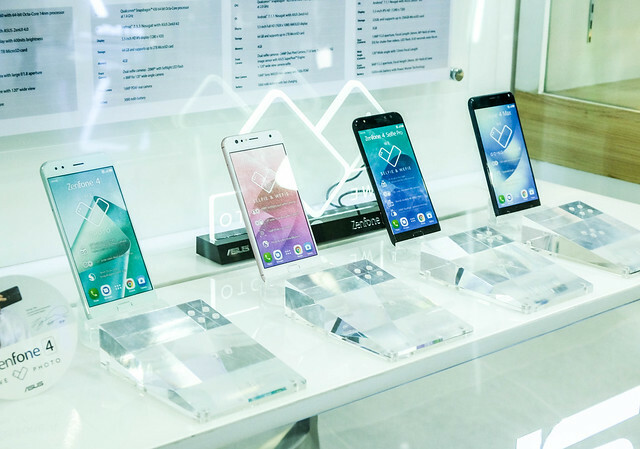 As part of its 10th-year celebration in the Philippines, ASUS has opened its first ZenFone Concept store in the Visayas region last November 18, 2017, at SM Iloilo. 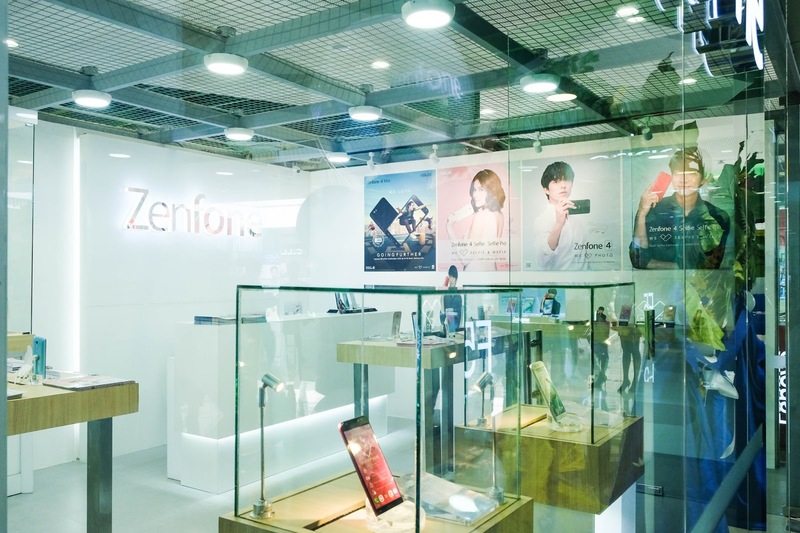 The ZenFone Concept Store located at SM Cyberzone in SM Iloilo is among the 30 ZenFone concept stores to open in the Philippines soon. 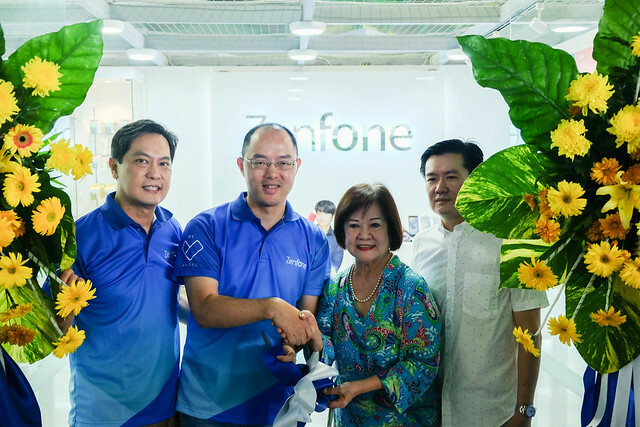 Present during the opening of the latest ASUS ZenFone 4 Concept Store were Paul Tinsay, the owner of Playtelcom, and George Su, the Country Manager of ASUS Philippines. 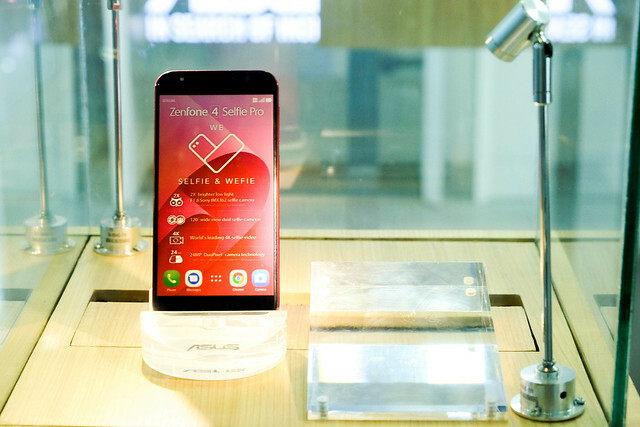 ASUS fans can score the newly-launched ZenFone 4 Selfie Lite that features a 13-megapixel selfie camera for only Php 7,995. 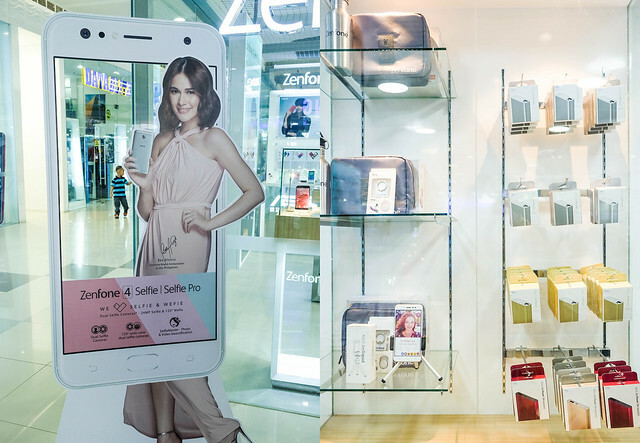 They can also check out the other phones from the latest ZenFone series namely the ZenFone 4 Max (a 5000mAh battery for Php 9,995), the ZenFone 4 Selfie (a dual selfie camera for Php 12,995), and the ZenFone 4 Selfie Pro (a 24-megapixel dual selfie camera for Php 18,995). 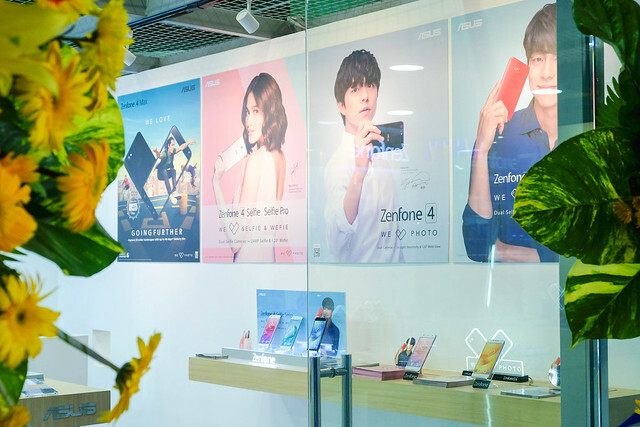 Aside from scoring the best units from the latest ZenFone series, accessories and the wide range of ZenPower, ASUS trusted line of power banks, can also be purchased in this concept store. If you're in Iloilo at the moment, give them a visit at SM Cyberzone in SM Iloilo and get freebies for every purchase of ASUS ZenFone smartphone unit! 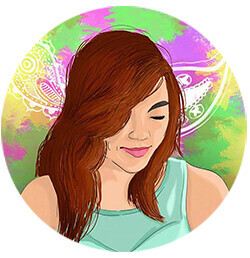 To know the latest updates and announcements from ASUS Philippines, visit them here.